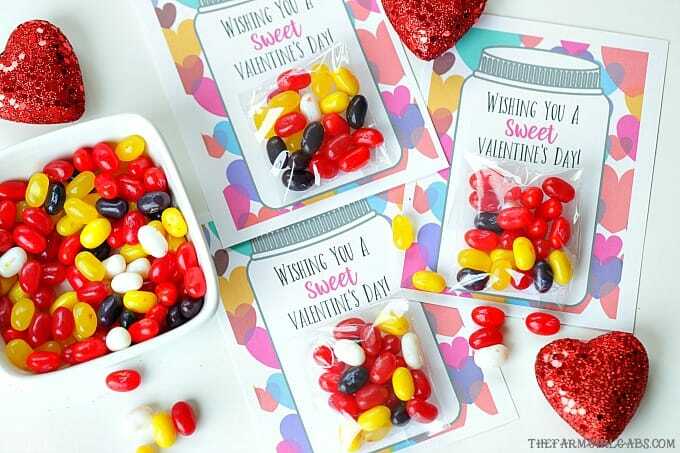 Your kids will have a sweet Valentine’s Day making these adorable Sweet Candy Jar Valentines for their friends. Remember how I told you (probably about 100 times) that I love mason jars and mason jar crafts? Anything that you can make or bake or fit into a mason jar is OK with me. Since it is the season of love, I created these adorable Sweet Candy Jar Valentines that your kids can create for their friends. To satisfy everyone’s sweet tooth, these Sweet Candy Jar Valentines can be whipped up in no time. They can also be customized with any type of candy you like. Because that’s how candy jars roll! 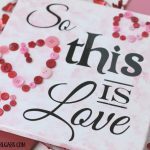 I’ve made this Valentine craft pretty easy for you. Here’s how. 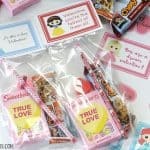 The first thing you need to do is to print out the Sweet Candy Jar Valentines Printable. You can grab the PDF in the link above. Cut each card out. 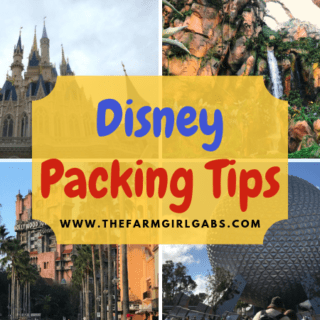 Fill the small treat bags with a small amount of candy. Fold the side of the bag over and tape. Then fold the top down and tape. The last step is to secure the candy to the card. Use a few pieces of the two-sided tape. So simple! All you have to do is have your kids address the cards before they are handed out to their friends and classmates. 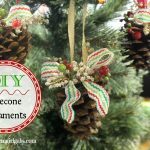 You can save this project to your Pinterest account by pinning the image below. Save this Sweet Candy Jar Valentines for later. Pin the image below to your favorite Pinterest board.